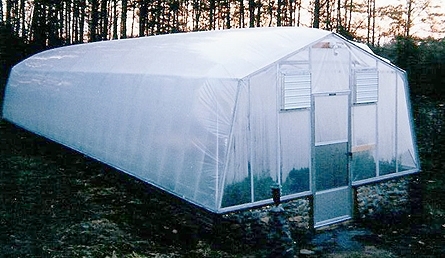 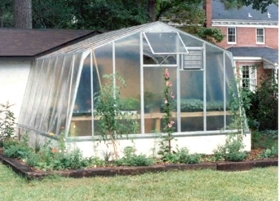 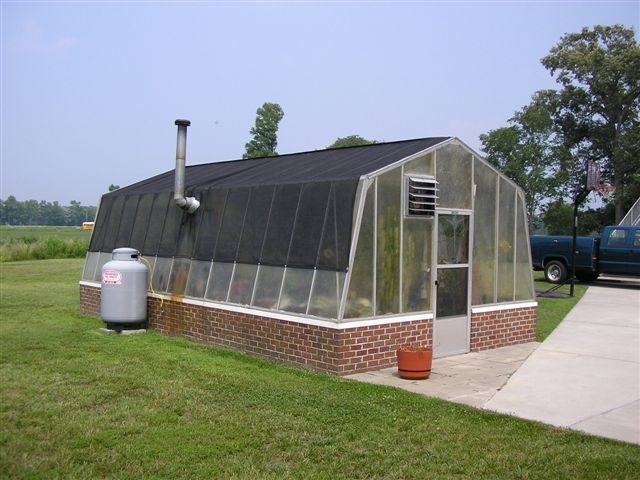 The Biltmore Greenhouse with FIBERGLASS Covering is a 14′ wide free-standing greenhouse kit has room to grow and then some! 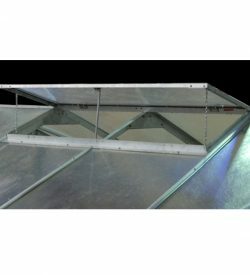 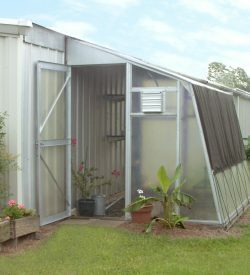 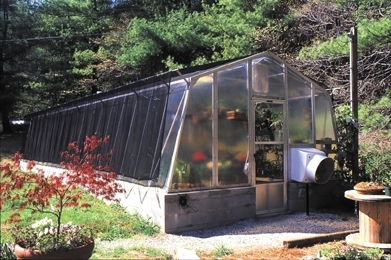 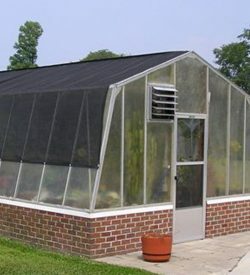 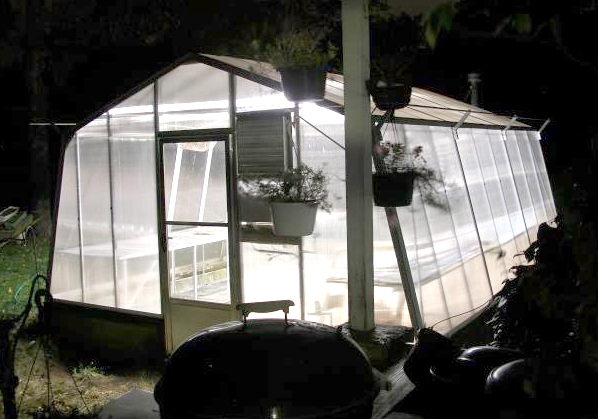 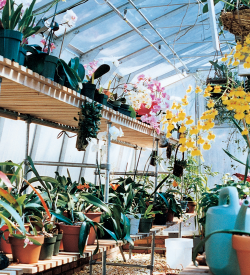 With ten standard sizes ranging from 14′ long to 50′ long, this Turner greenhouse is being used by hobbyists, educators and commercial growers alike. 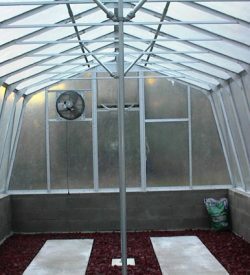 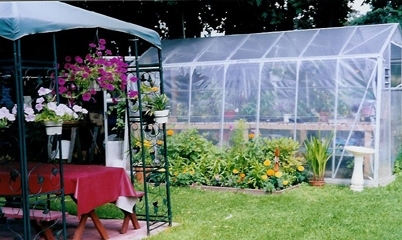 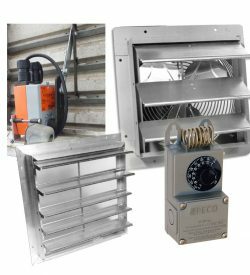 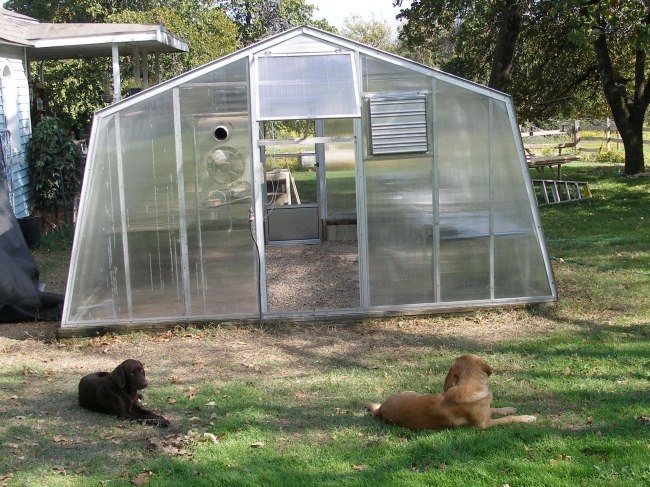 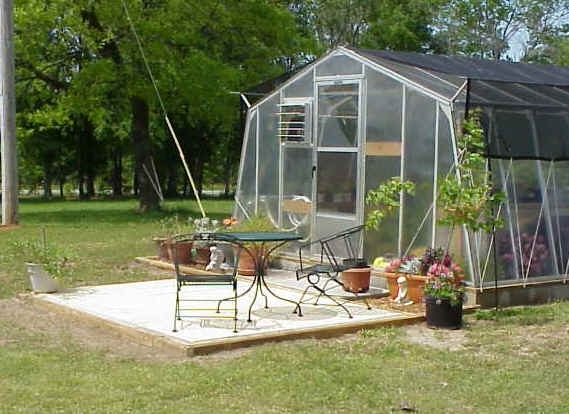 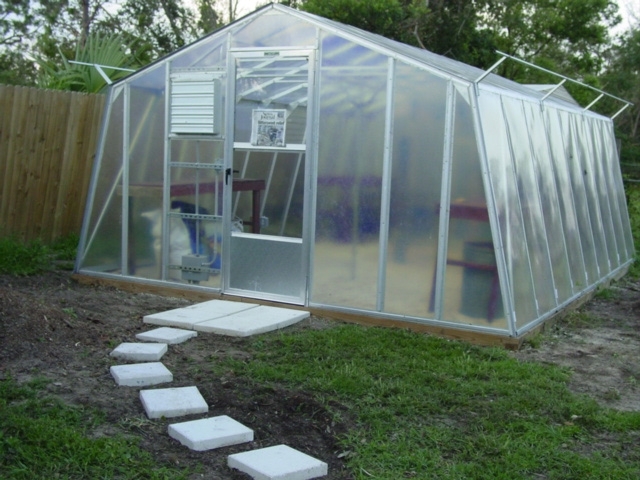 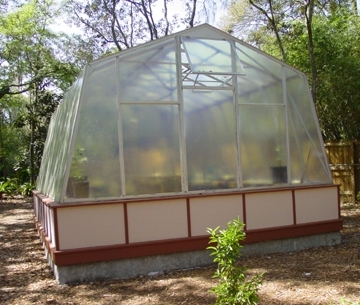 Every Turner Greenhouse kit is easy and inexpensive to construct.